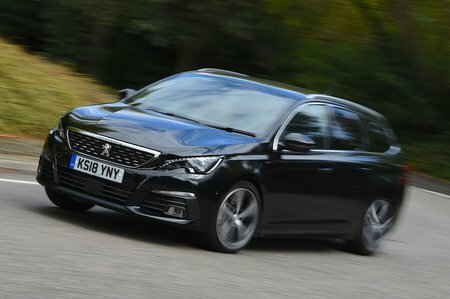 Peugeot 308 SW Boot Space, Size, Seats | What Car? A couple of tall adults will have no problem with the space available around the 308 SW’s front seats – both head room and leg room are very generous. There’s also plenty of width, so there’s no danger of the driver and front passenger rubbing shoulders. Each front door benefits from a good-sized pocket, while a cubby at the base of the dashboard, in front of the gearlever, will take a smartphone, wallet and keys. Behind the gearlever sits a cupholder and beneath the central armrest is another large cubby. One of the 308 SW’s worst features is its rear space. It’s poor next to almost all of its rivals, including the Volkswagen Golf Estate and Vauxhall Astra Sports Tourer, but especially the Skoda Octavia Estate. Essentially, adults will have a hard time staying comfortable on a long journey. Head room isn’t too bad, but there’s precious leg room, so their knees will be forced against the front seatbacks. At least each rear door comes with a generous cubby. In contrast, the boot is one of the best options in the class. 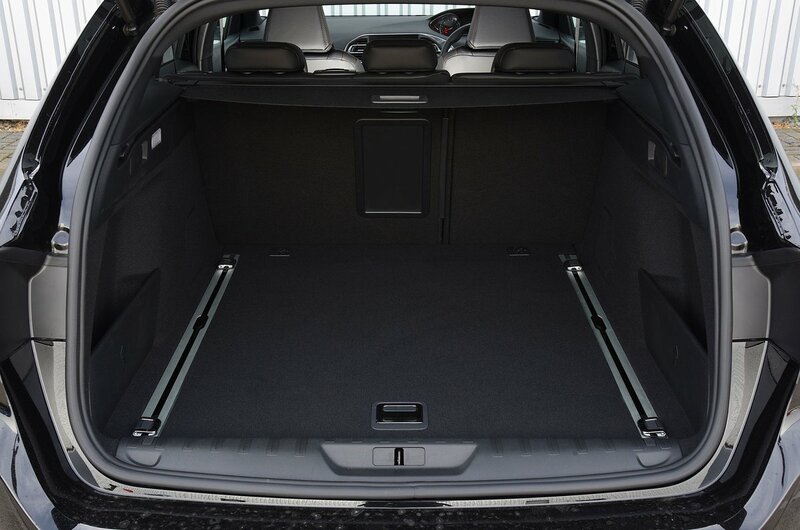 It has 660 litres of space with the rear seats in place – that’s more than what you get in the Octavia, Golf or Astra. It also has great access and no lip at the boot’s entrance. 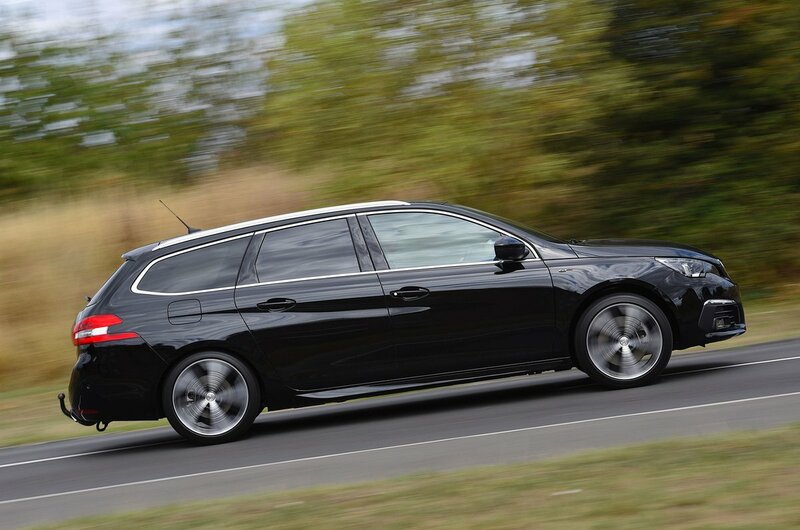 The 308 SW doesn’t stand out for its seating flexibility; it offers what most of its rivals do. That’s to say the front passenger seat adjusts for height as standard and the rear seats can be split in a 60/40 configuration and folded down to open up boot space. This is done easily using levers on the boot’s sides. However, the rear seats don’t slide back and forth, nor can their backrests be adjusted (although that’s rare in this class). Unfortunately, you can’t fold down the 308 SW’s front passenger seat – not even as an option – in order to fit in particularly long items.